The easiest 'A' words that come to mind when it comes to worship leading are ability and availability. Leading worship requires some level of ability - you should be able to carry a tune and have at least a nice voice, even if it's not, you know, record label great. You probably should have some sort of background in music, though music theory and knowing how to play an instrument are bonuses, rather than prerequisites. Availability is also a must - because you need to have enough time to choose songs, practice songs, work with musicians, etc. And yet... the one thing that leapt into my mind (and hasn't let go yet) is the word adoration. Every Christmas, we sing "O come let us adore Him, Christ the Lord" and we think of Jesus as a baby and the shepherds crowding round the manger. We think of the nativity scene and we associate Bethlehem with the birth of Christ. But when we behold Him in that scene, we often don't behold the fullness of who He became. We only see the human aspect of Him at His weakest. And because words have changed over the years, we have come to water down the word adore, associating it with cute cats and chubby babies every time we squeal, "Oh, how adorable!" Then there are the “A-door! A-window!” jokes. No? Only me? Okay. Adoration and adorable have come to mean very different things, although they both derive from the same root, adore. At its strongest, adoration means worship and veneration. It means devotion, deep love and respect. And that is what we bring weekend after weekend, what we offer in the quiet times in our rooms, what we seek to do when we carefully craft a worship set. Ask yourself: Which songs will inspire love and devotion for God in the congregation? 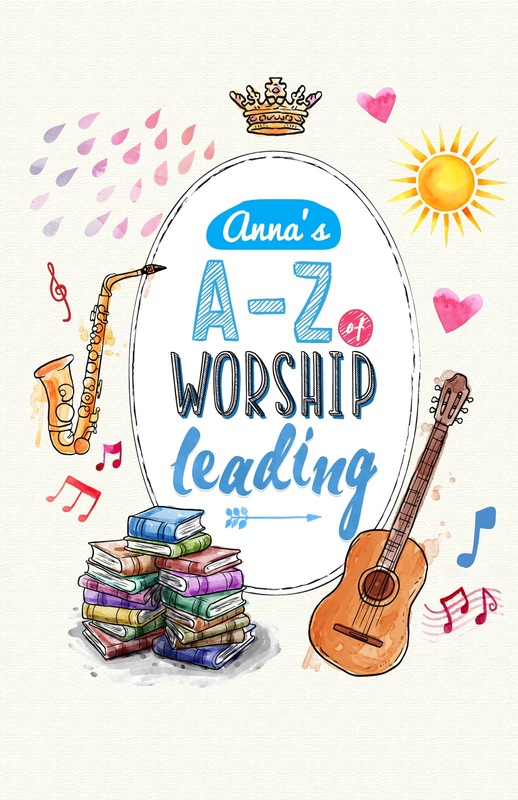 Which lyrics will help the congregation - and me - see a fuller picture of who God is so that we can worship Him in deeper understanding, in spirit and in truth? If we do not seek to constantly adore our God, all we end up offering are empty songs. Don't forget to drop by at Back Porchevations today for our first stop on the Coexist Tour. 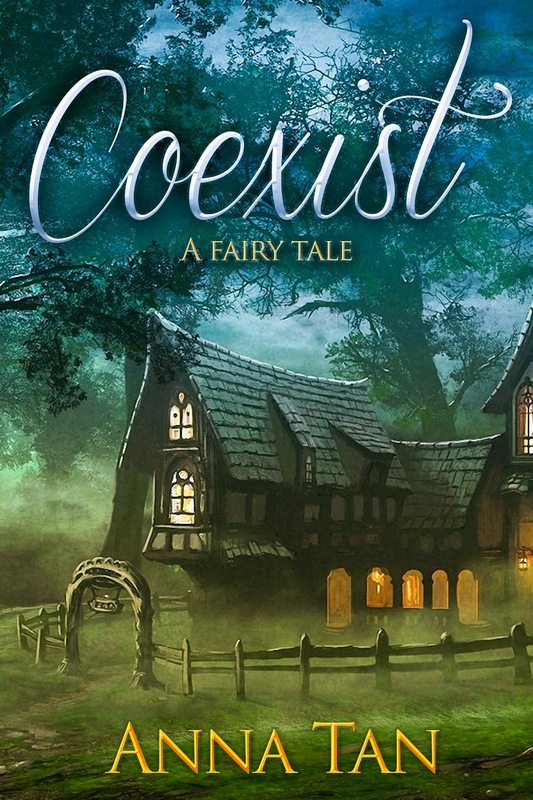 LuAnn will be giving you a review of Coexist. 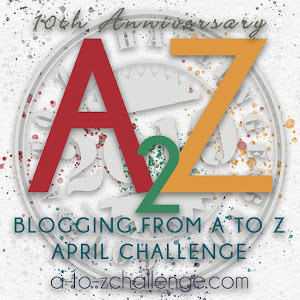 Hi Ana, I've never heard of Worship Leading so I'm getting an education on the AtoZ Challenge! See you soon. Definitely adoration has to play a key role in leading worship, otherwise why would be worshiping anyway if it wasn't to adore God and to give him praise and honor? True. But sometimes in the midst of it all, it's easy to forget. The hymn that comes to mind for me is 'I Stand All Amazed' and 'How Great Thou Art' two hymns that lift and inspire me. Oooh. 'I Stand All Amazed' is a new one for me. A-dore, a-window lol yes, we did that at home! Good luck with the new book - just saw LuAnn's post too, you busy girl! Adoration is a lovely word. All the best with AZ, Anna! AMEN!! Whether through song or prayers we should spend time in pure adoration of our Lord, our God. He deserves it, whether He does anything for us or not.